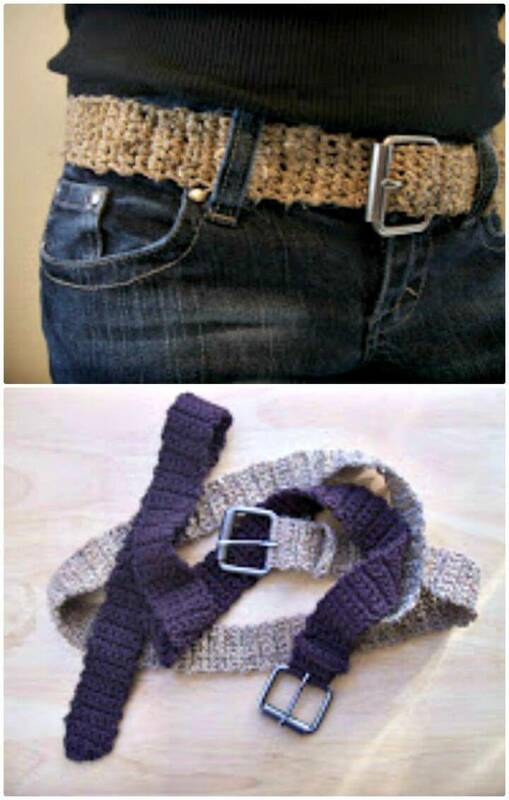 While talking about the little supporting accessories that can help to gain a great style, the belts also come first to our mind! 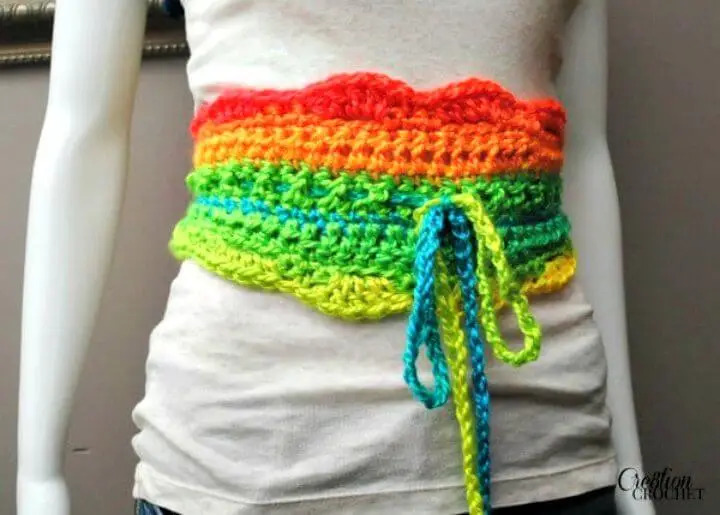 They just come around the waist and create bigger fashion statements! 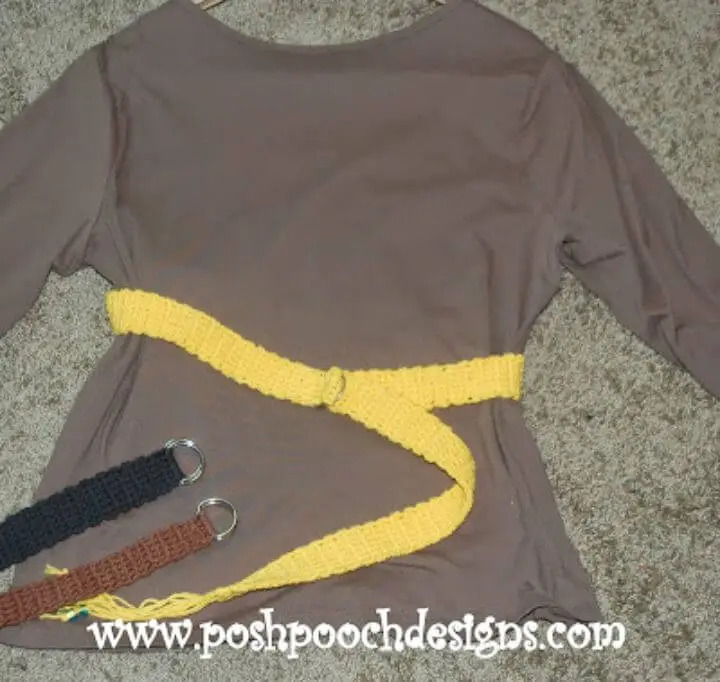 Leather belts are all common for both genres but how about to get some fab belts from the crochet medium that will rock your waistline this winter! 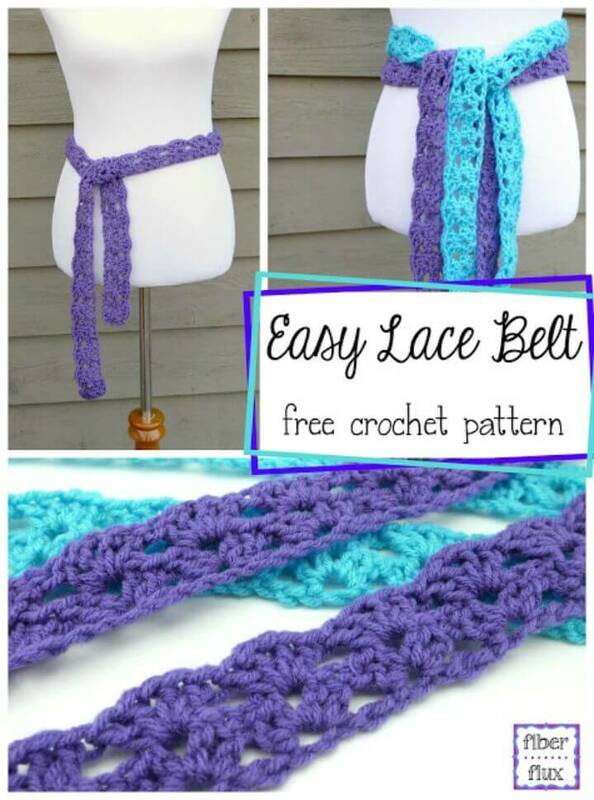 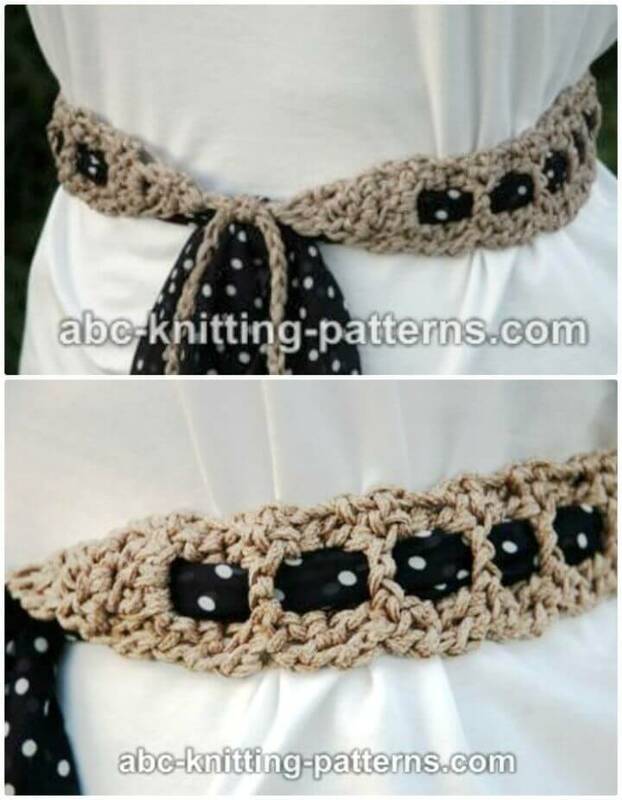 So, presenting here these lovely 44 Free Crochet Belt Patterns that truly fantastic and promise to spice up your winter outfits in an enchanting manner! 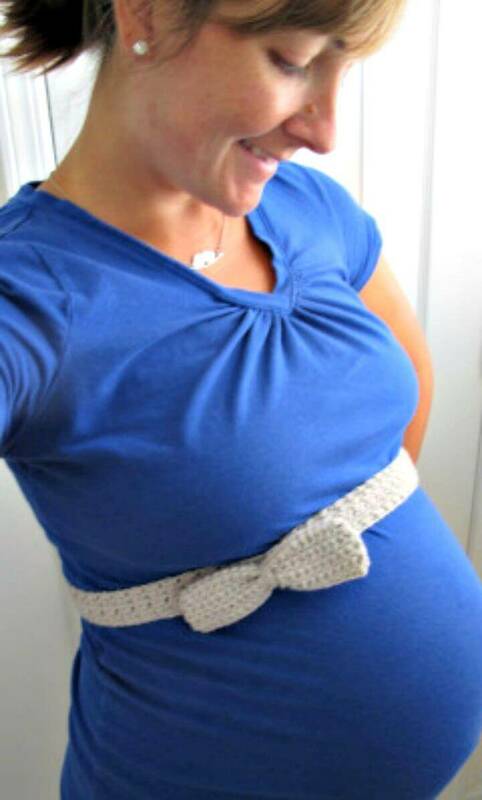 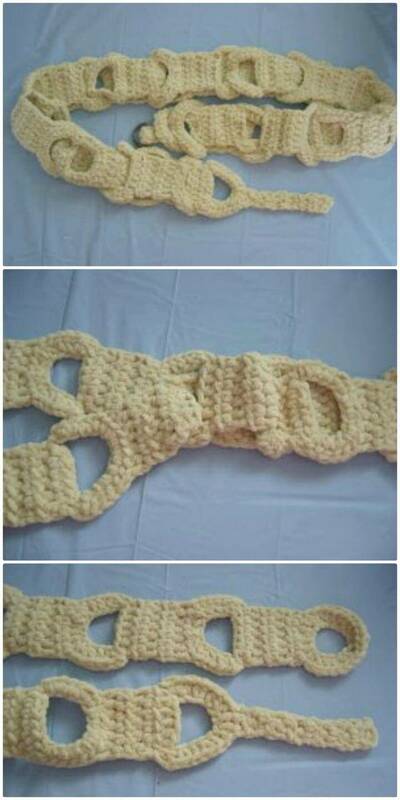 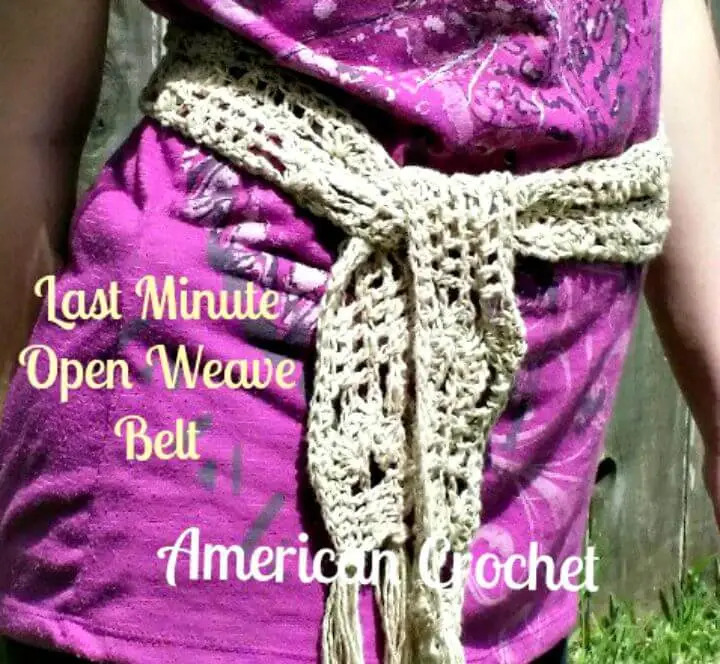 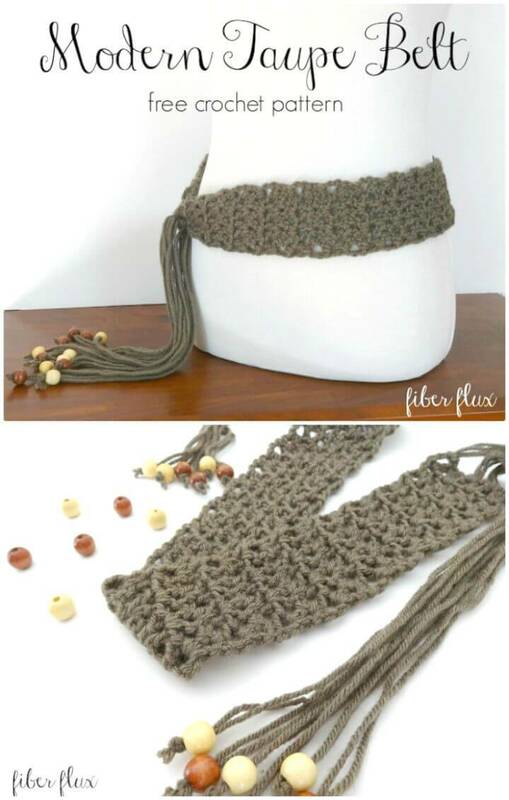 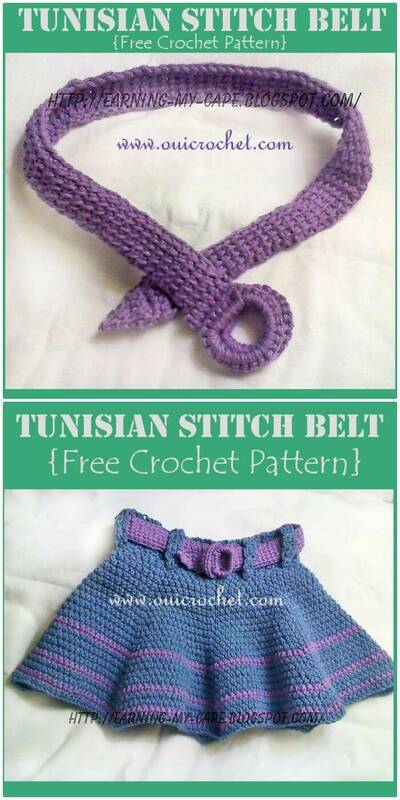 This list will not open only the fab crocheted belt designs for you but also the easy free tutorial and free crochet patterns to help you clone any of your favorite from the list! 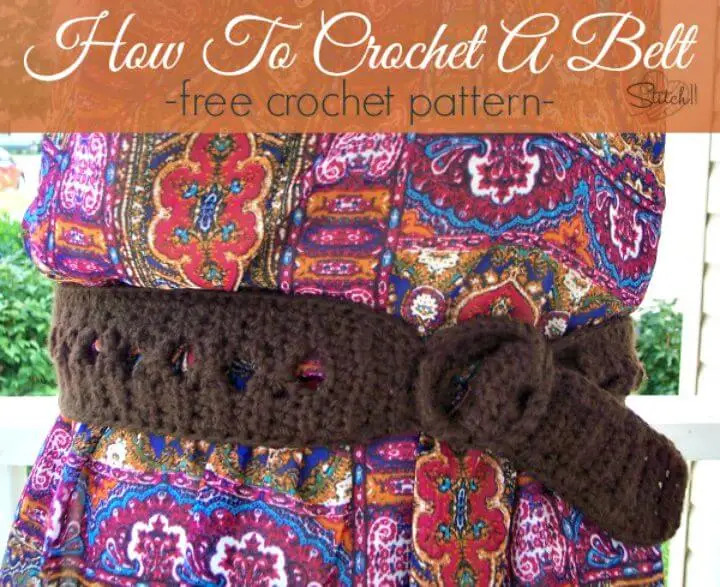 Simply click once the pasted source links to get the free visual guides and easy crochet patterns for free! 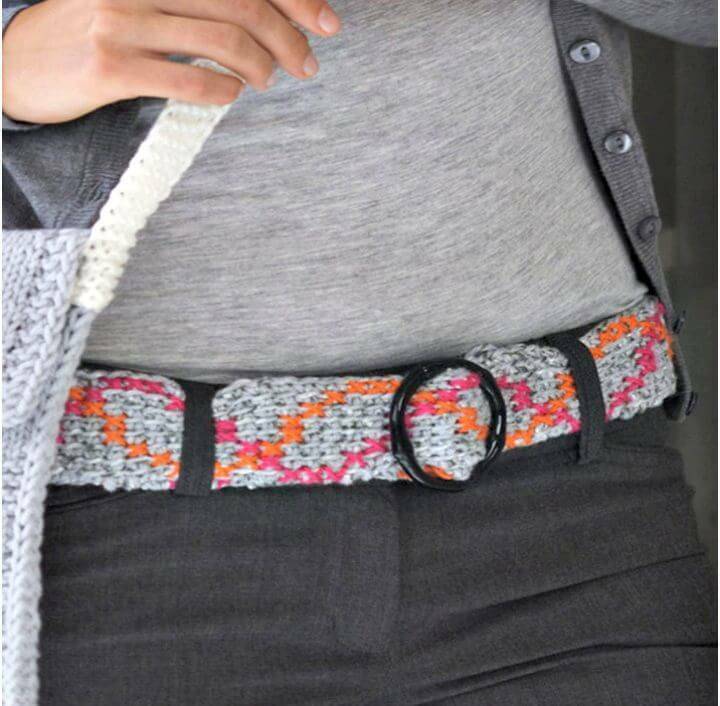 Whether you are invited on a dinner or intending to spruce up a wedding outfit, these belt will just be rocking in either way! 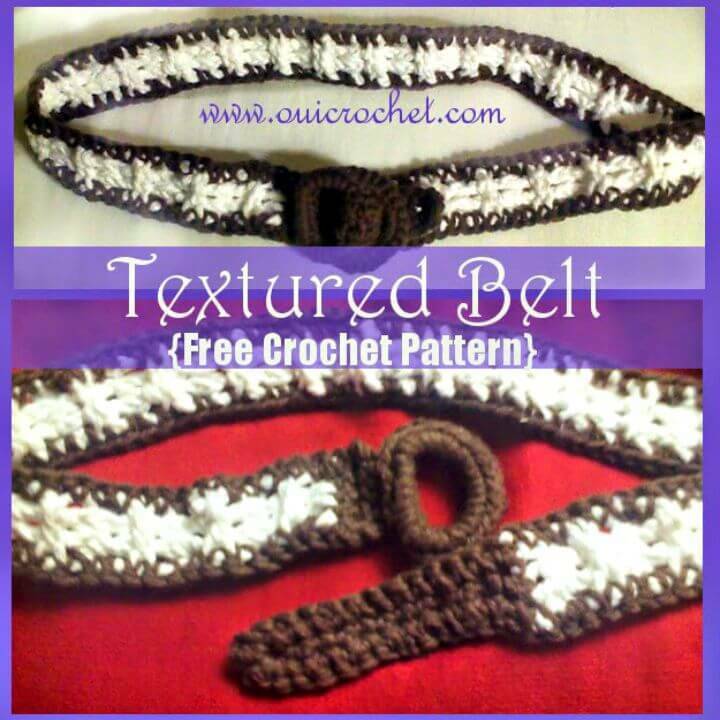 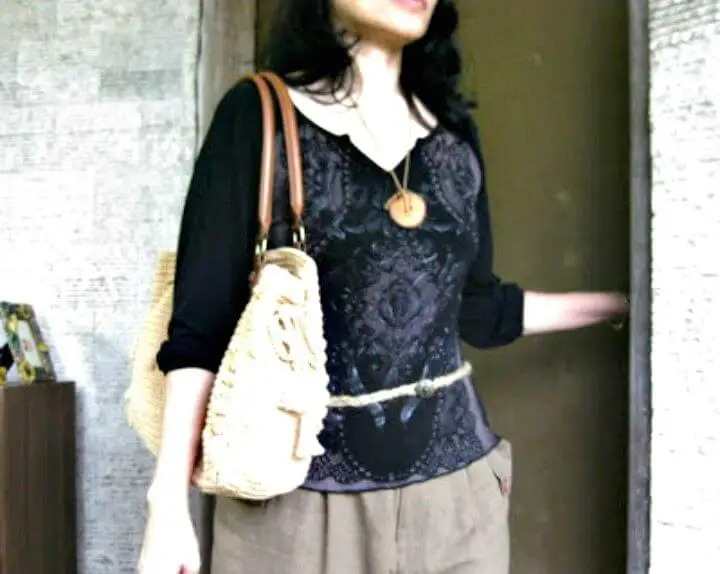 Crochet the simple belts that may come in neutral hues and will jazz up your casual outfits, checkout the sample here that features a neutral hue! 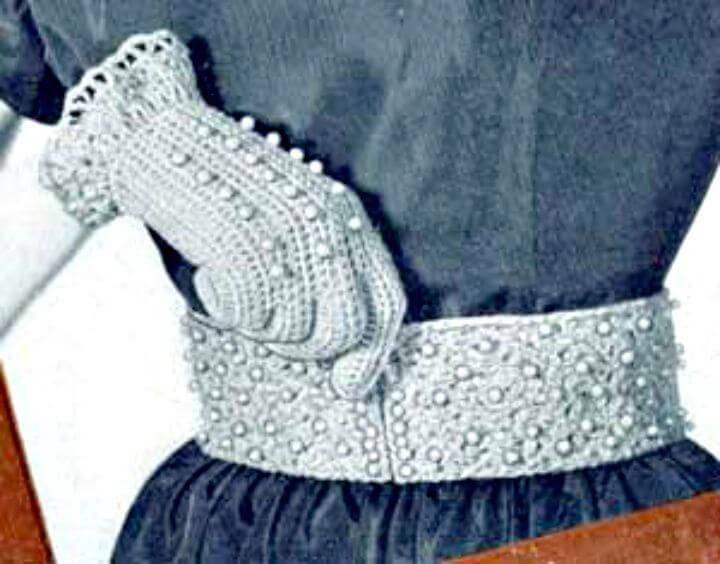 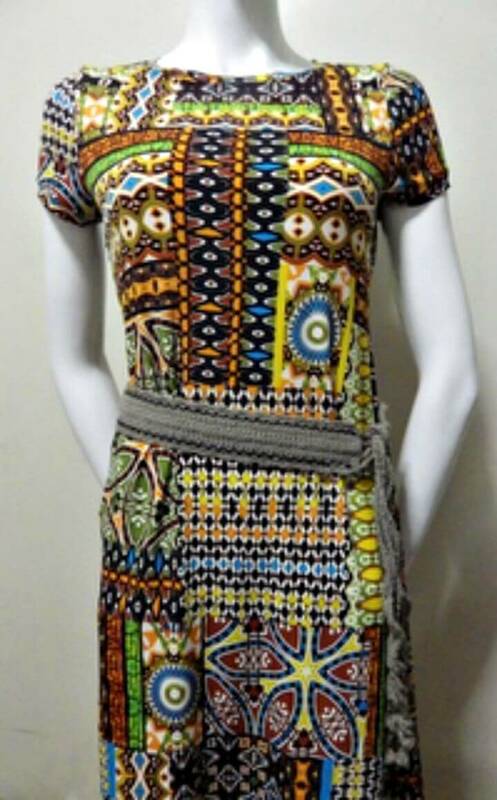 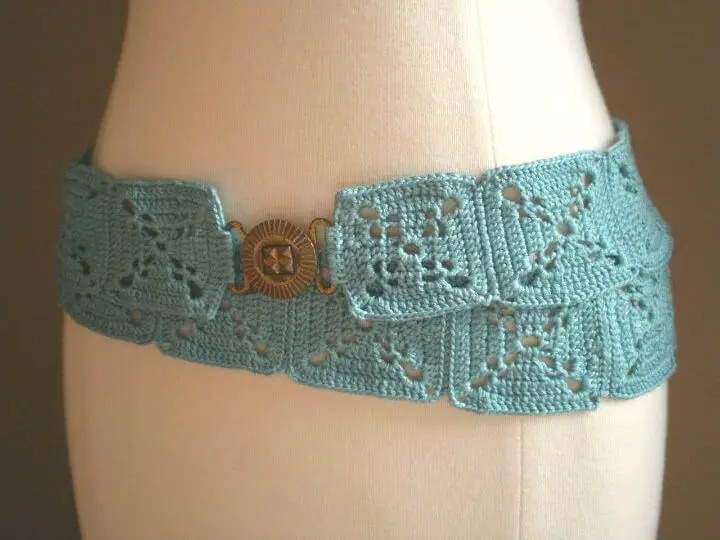 Crochet thicker belts to adorn your waist line and adorn you best too with beads or pearls to add more shine to your outfit, get inspired of the remarkable sample below! 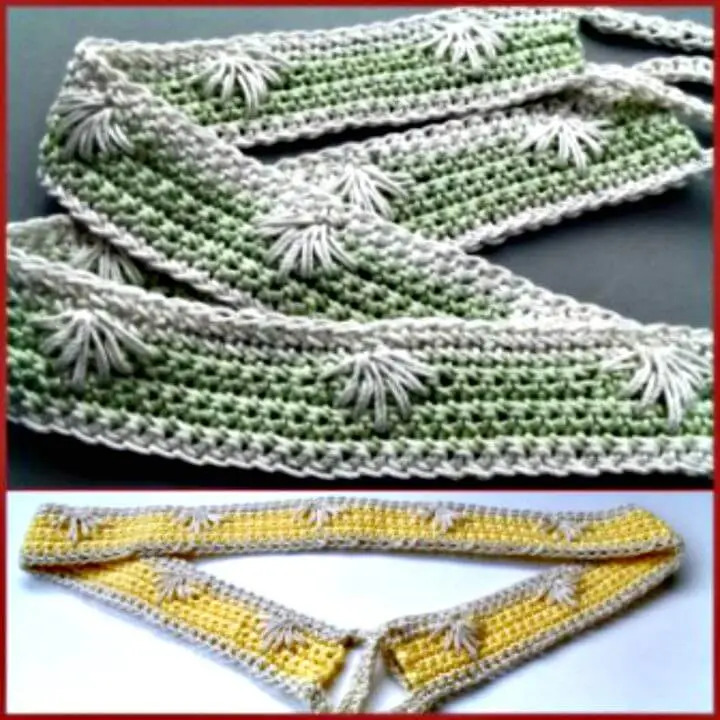 Crochet simple knot me belts which may come with several rings or hoops to boost your style, checkout also the precious sample given below! 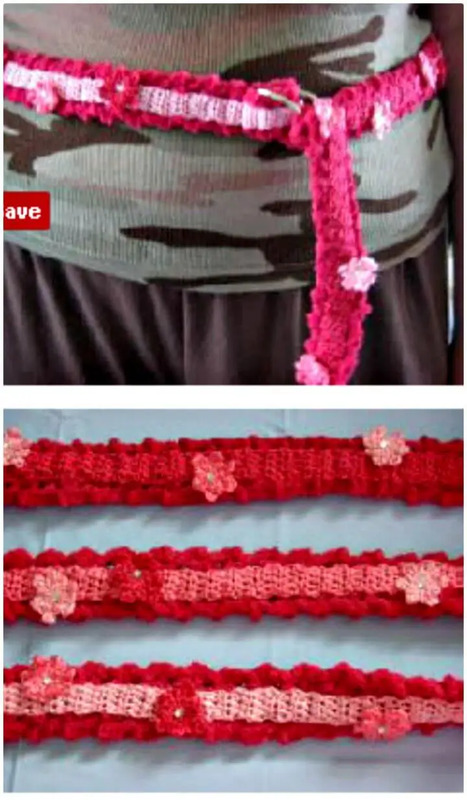 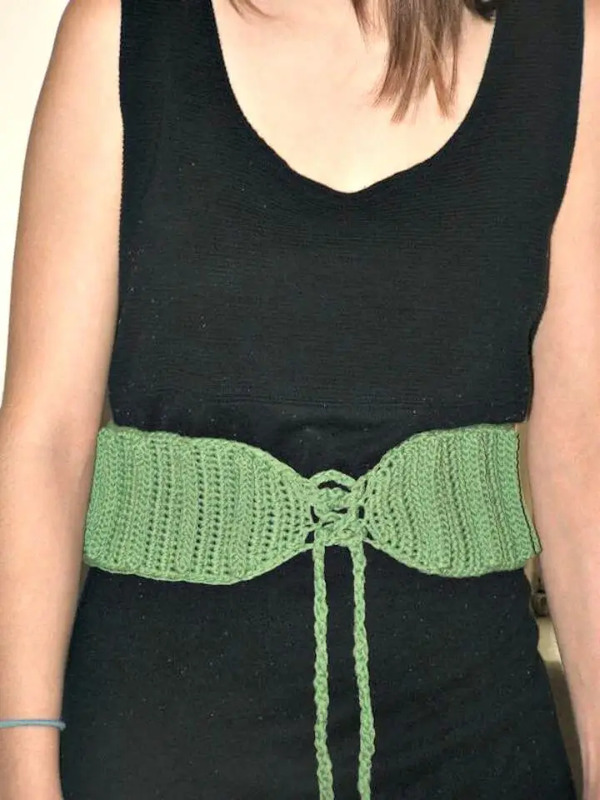 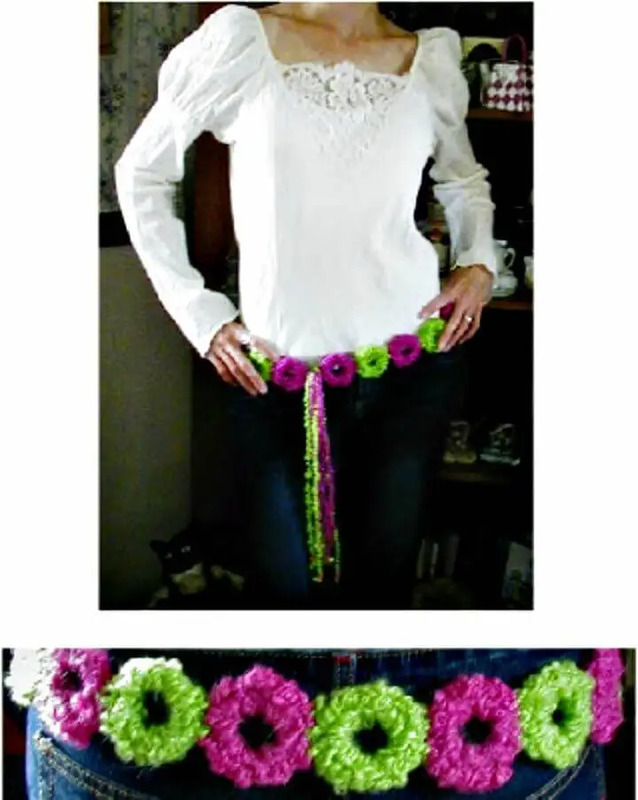 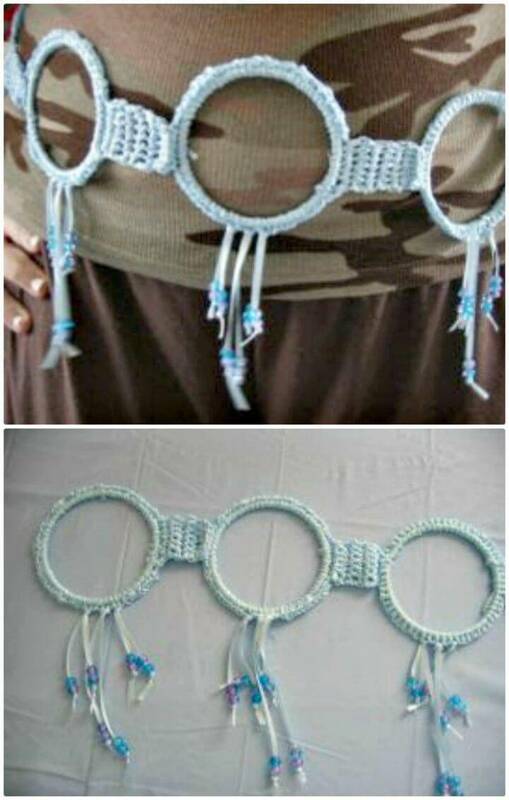 Moreover, you can also crochet circle based crochet belts that will be super eye-catching while being around your waist, a mind-lowing sample here is the corset style motif belt! 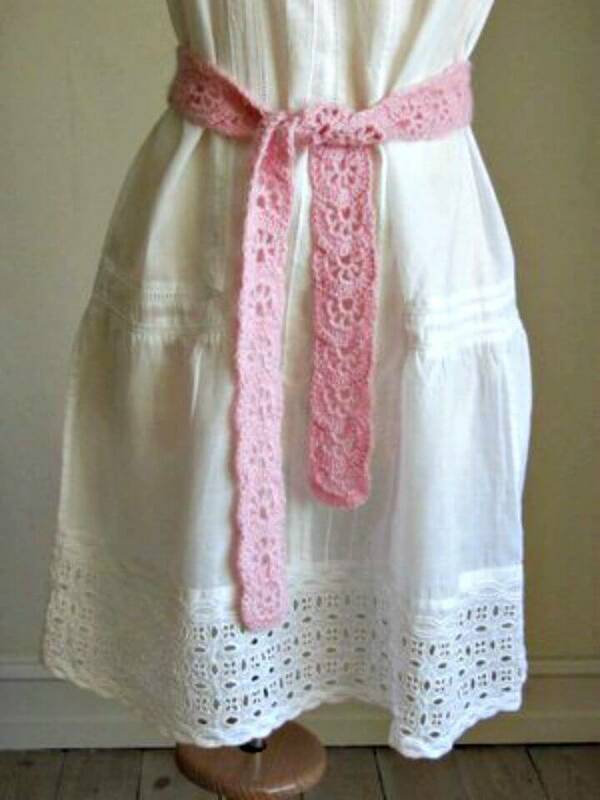 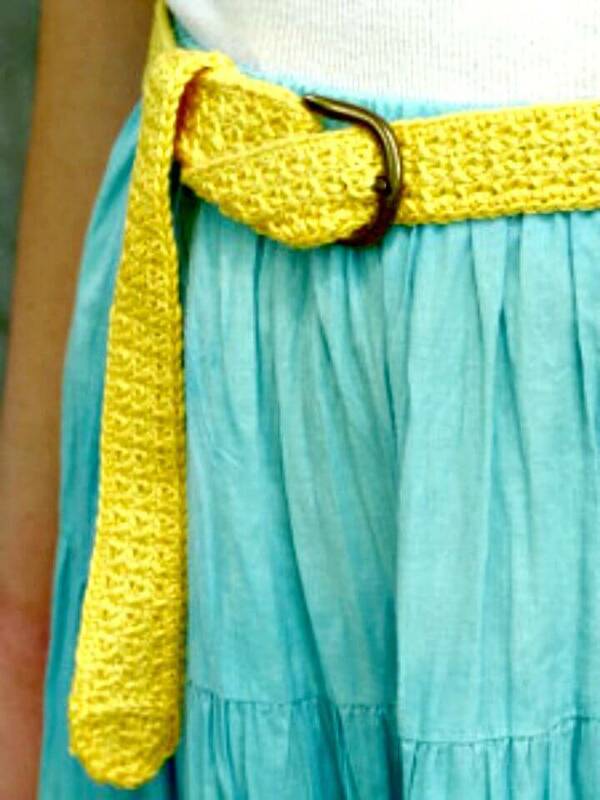 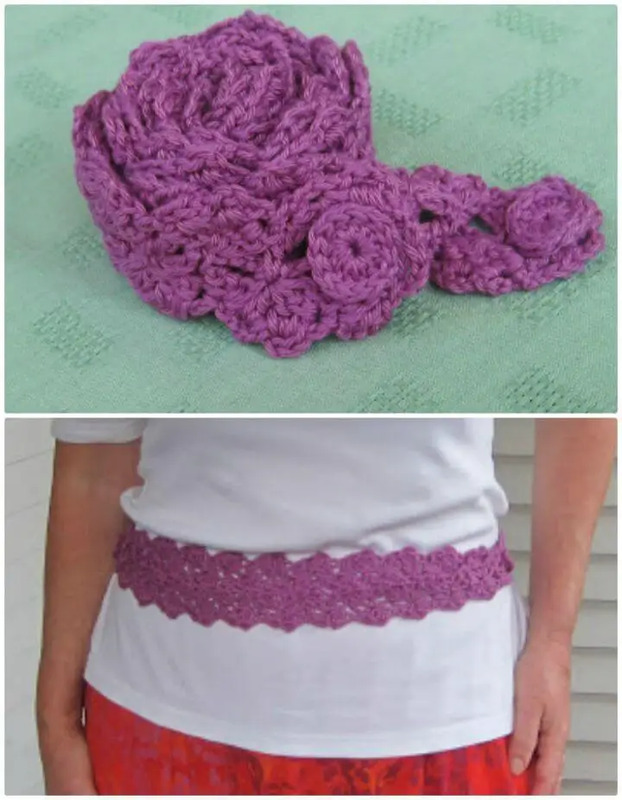 Crochet also the simple but lovely bow belts that will also jazz up every of your dress up and are quick and easy to crochet! 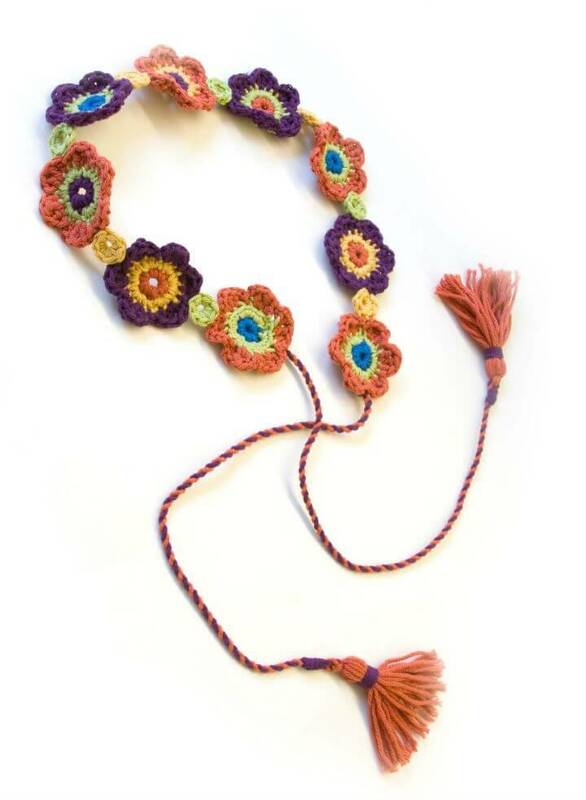 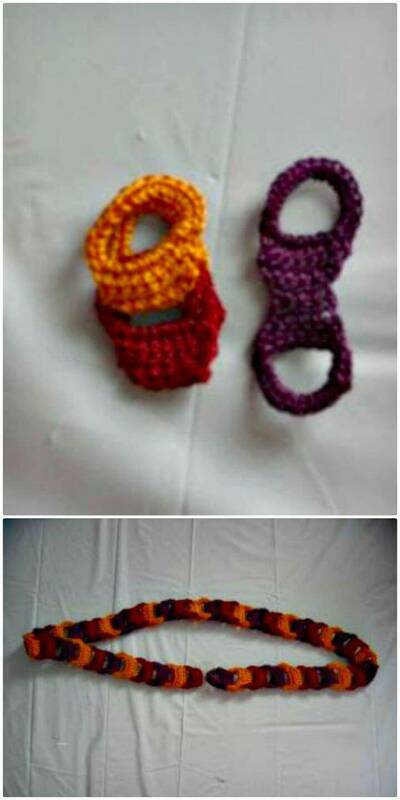 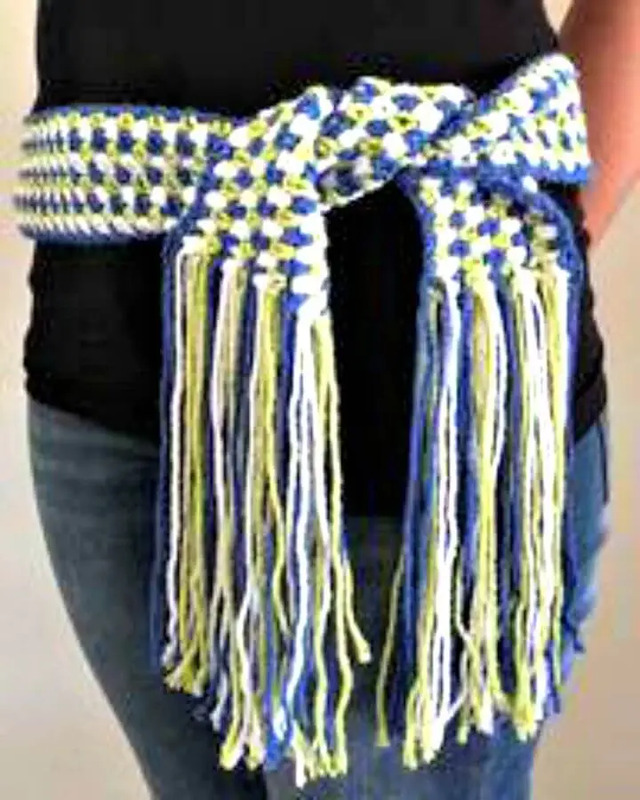 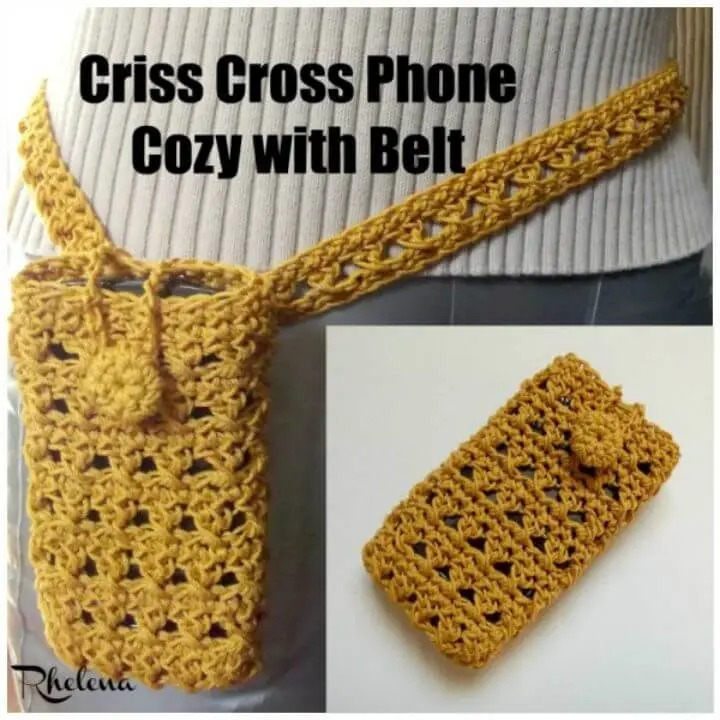 Crochet also the amazing yarn belts that would come with brilliant pockets to hold your phones, amaze yourself by taking a look at the given sample that is utterly cute and eye-catching! 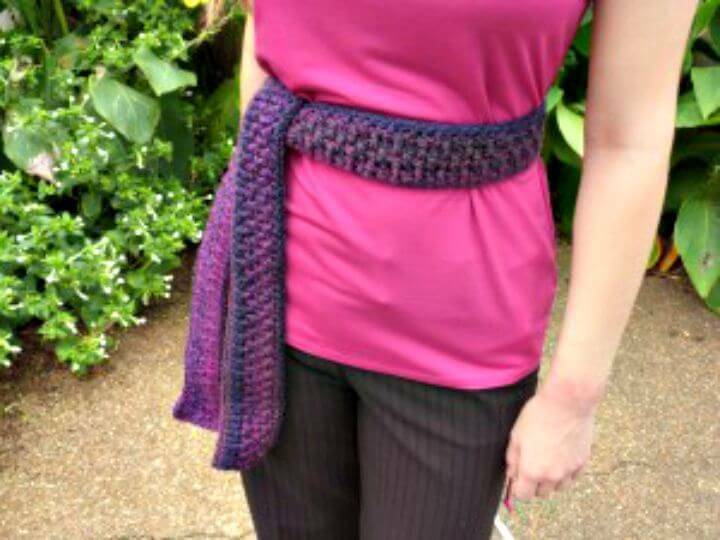 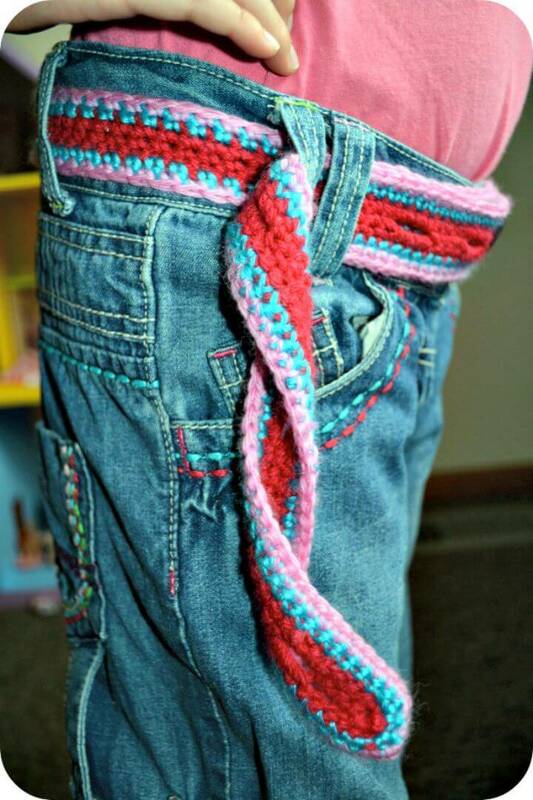 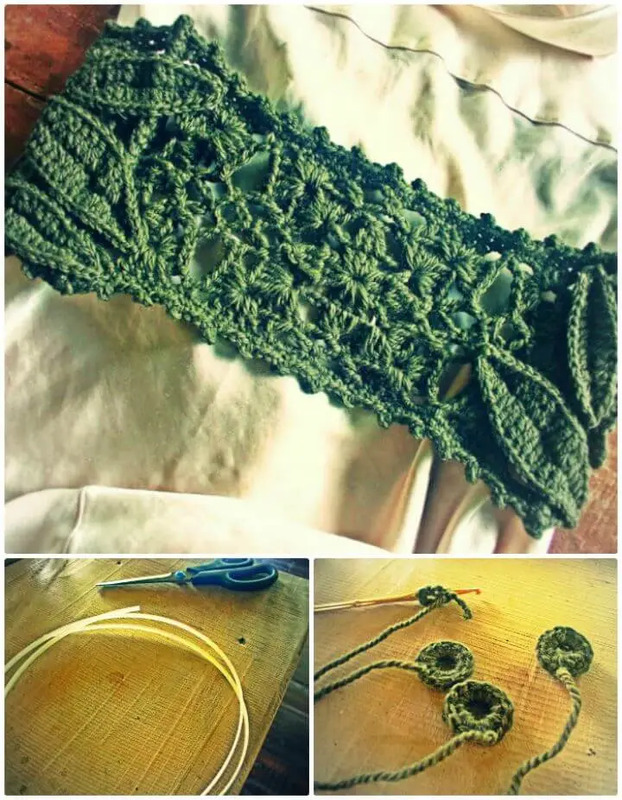 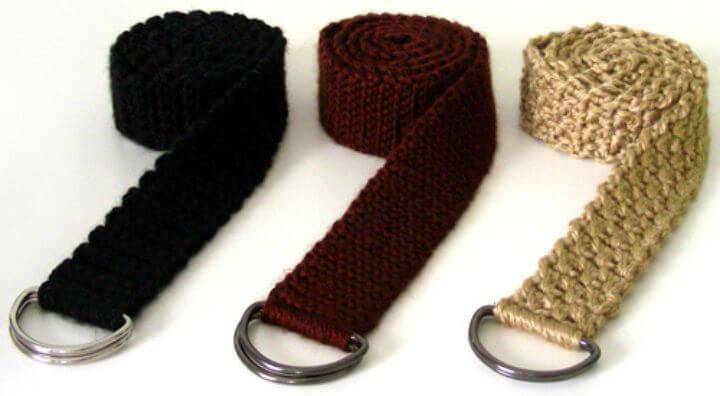 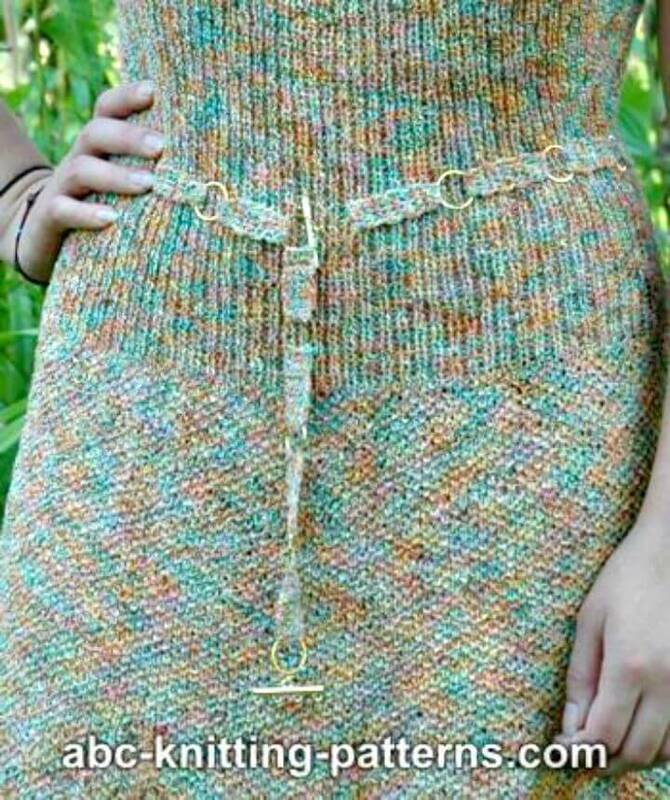 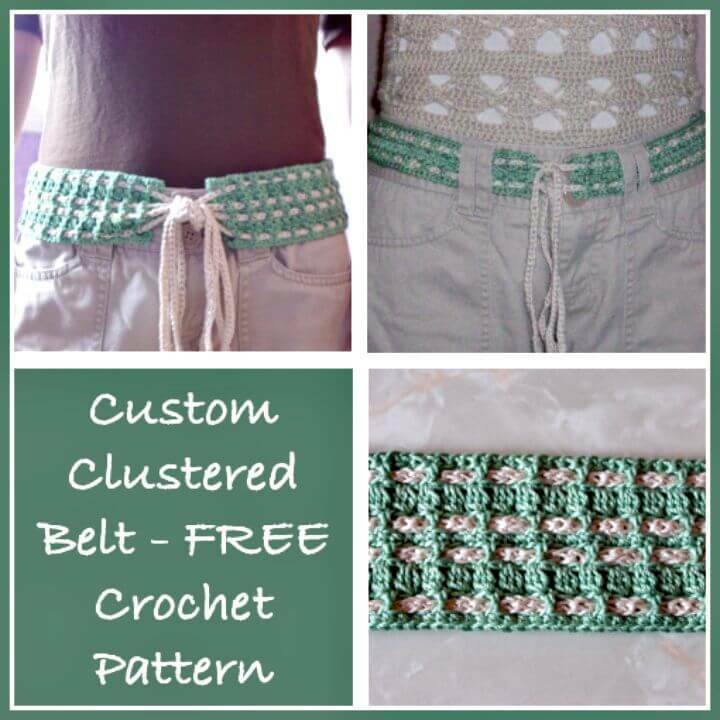 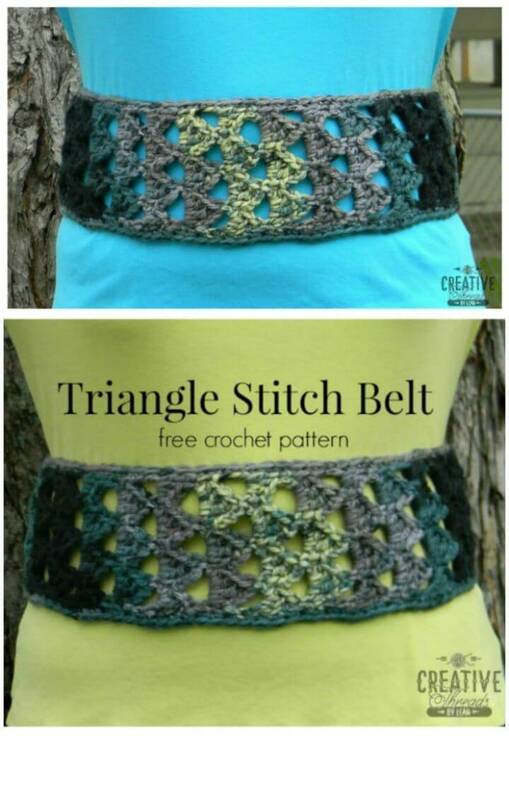 Just by taking a short visit of this entire collection you will see a lot more thoughtful design of crochet belt patterns that would make a great gift too! 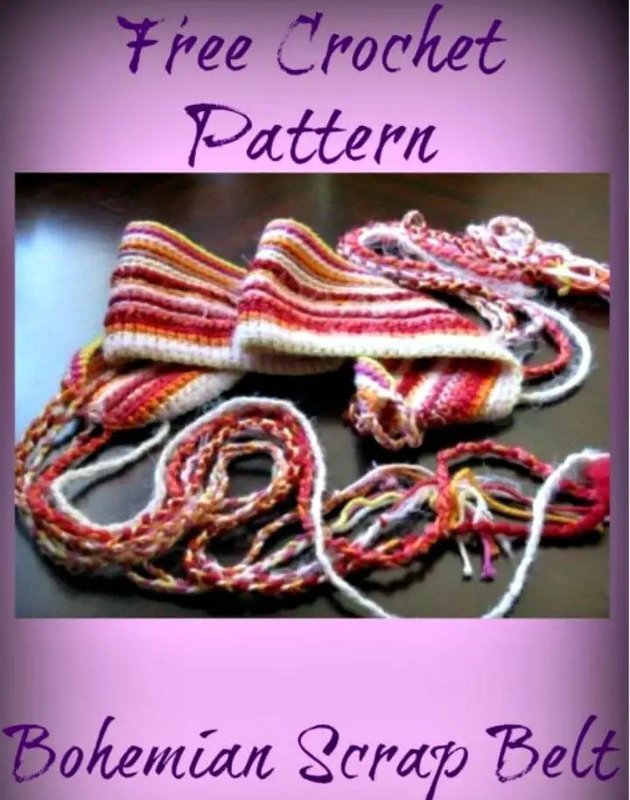 If you are hesitating about tryout new yarn colors or new stitches, the list will also guide you for that as they are dozen of the pattern that are new and come in enticing yarn color combinations! 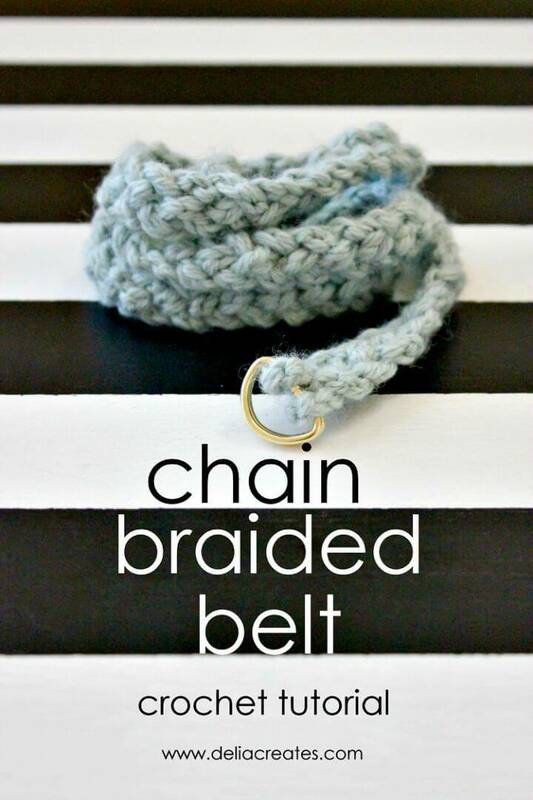 This entire collection is a big DIY gift for all style loving teen and also for ladies who are having carvings for amazing fashion statements everyday!